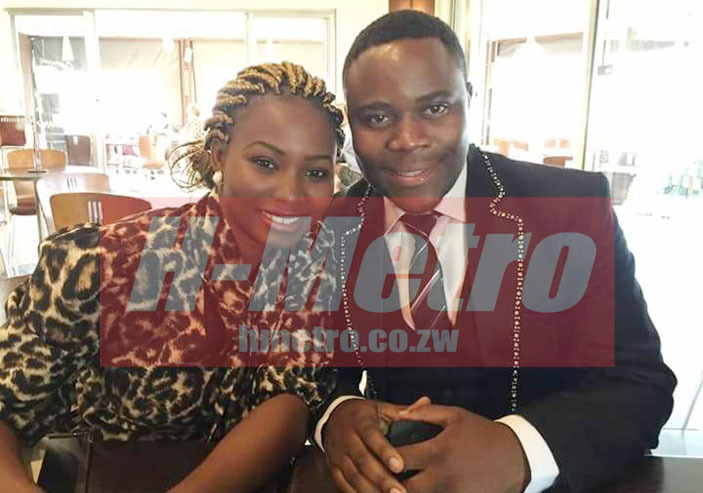 CELEBRATED gospel musician, Sebastian Magacha on Tuesday brought his recent divorce back into the limelight by commenting on whether wronged couples should sue for adultery damages. When he divorced Nomsa Ndikumwe, there were reports that Magacha had been a victim of adultery although he could not be drawn into a public pronouncement. But he effectively confirmed it on Twitter on Tuesday. Prominent constitutional lawyer and law lecturer, Fadzayi Mahere had invited views from the twitter community on the issue of damages. Given that Ms Mahere has 104 000 followers, there was bound to be an overwhelming response to her invitation and one of those to respond was Magacha, who is against adultery damages as this does not repair the damage caused. “When the damage is done it’s done. No amount of money will restitute the pain and hurt caused to the one party. Just let the adulterer go as their conscience is the one that will be the constant hot coals on their head,” said Magacha. Speaking to H-Metro earlier this month, Magacha said the divorce had resulted in loss of confidence and analysts were of the opinion that a man, whose wife cheats, will suffer from low self-esteem. He celebrated his birthday without a wife for the first time in a while. “In all the years of my marriage, I celebrated my birthday with my wife but this year I had to embrace the current situation. “I still had to celebrate that I am a year older but obviously in a different way, I still have friends and family members whom I celebrated my birthday with so I still had a good time,” he said. Due to the divorce experience he went through, Magacha said he lost his confidence. “The 34 years I now celebrate have been a journey of a lifetime. I have chosen to do more of the good things. “I am at a place where confidence is something I am working on every day because if I doubt my ability to accomplish what I set out to do then I can’t accomplish it.